Our dedicated team provides superior VCT flooring maintenance to make sure your floors withstand high traffic and look good doing it. 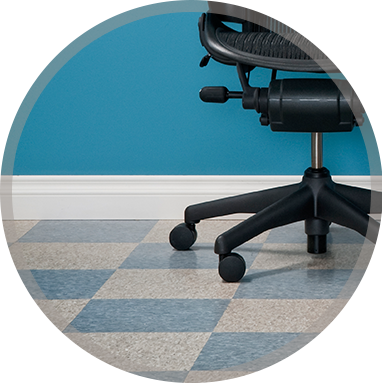 Vnyl Composite Flooring (VCT) is among the most familiar to facility managers. VCT floors make up more square footage than any other type of resilient flooring. One of the reasons for its prominence is because a VCT floor is still one of the least expensive floors to install, and it wears well in a variety of traffic areas. Untold millions of square feet of VCT floors have been installed in hospitals, K-12 schools, supermarkets, higher education, etc. It is very simple to maintain your VCT floor. 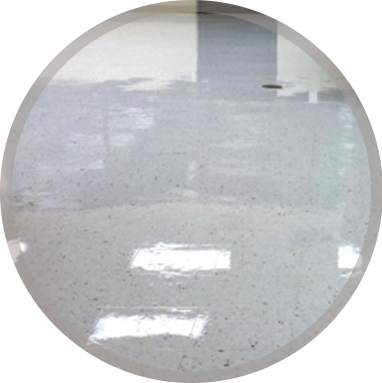 That most popular solution you will find for your VCT floor is waxing. Indy Floor Restore has been waxing VCT floors for over 25 years and have millions of square feet of experience. 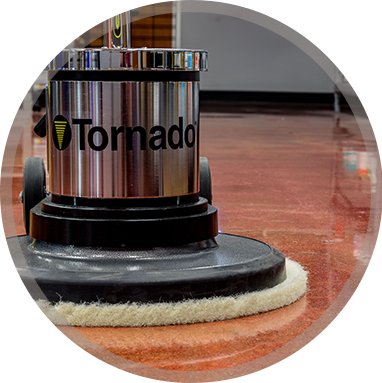 Whether you just need a fresh coat of wax or you need the old layers of waxed stripped away, we will ensure that your floor is looking better than ever, because we use top of the line “high solids” wax, that leaves your floors looking brand new. Midwest Floor Restore’s commitment to customer satisfaction and dedication to supporting you in this very important facet of your business is what differentiates us from other service providers. Put simply, you can count on us.